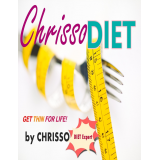 Chrisso Diet - Get Thin For Life! 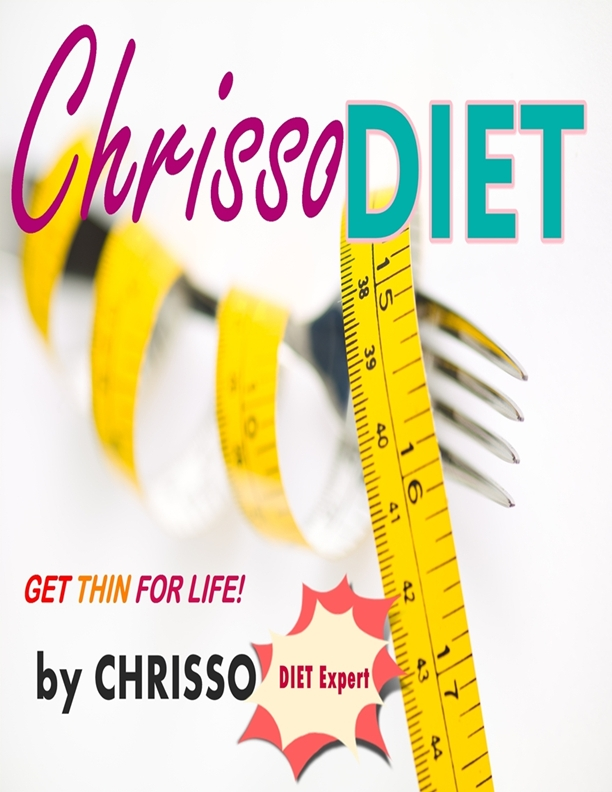 Chrisso Diet is a diet program that will help you lose weight fast and it will also help you remain slender for the rest of your life. Chrisso knows all the right and proper secrets to weight loss. He has done extensive research on nutrition, diet , and health. All that we can say is that this unique diet plan works. The diet will really help you achieve your desired goal weight. Chrisso’s intention is to help you achieve you perfect dream body. You will find out many tricks and tips on managing your weight. In Chrisso Diet , Chrisso reveals life-altering weight loss secrets. This extraordinary Diet book will truly change your life forever. The book also includes 40 very powerful Health Affirmations. The Final chapter includes Healthy recipes like: soups , salads , and main dishes. The Chrisso Diet, is a diet Celebrities will love!